Evan is a member of the Computer Mentors STEM Corps web design tech track. Evan keeps himself busy between his involvement with his high school marching band and STEM Corps. 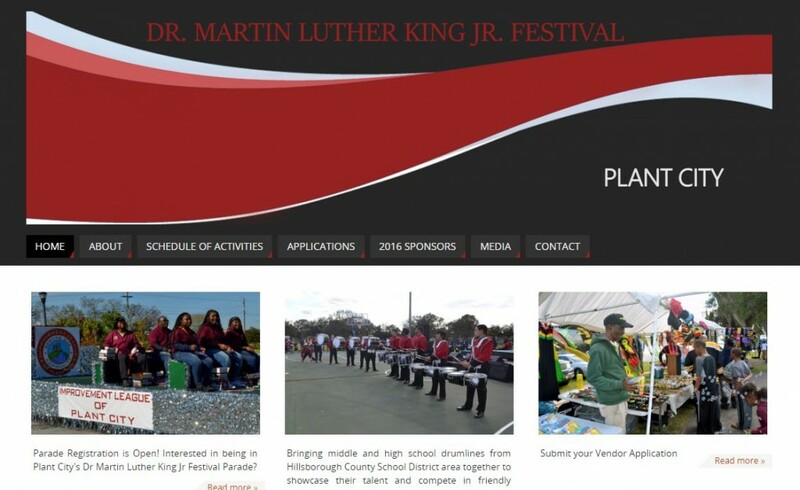 The Plant City MLK Festival is Evan’s third community project website. As a High School Senior at Strawberry Crest, Evan leaves for college this summer where we are confident he will thrive and succeed. Oh, and if you ask him to do a card trick, I’m sure you’ll be amazed! 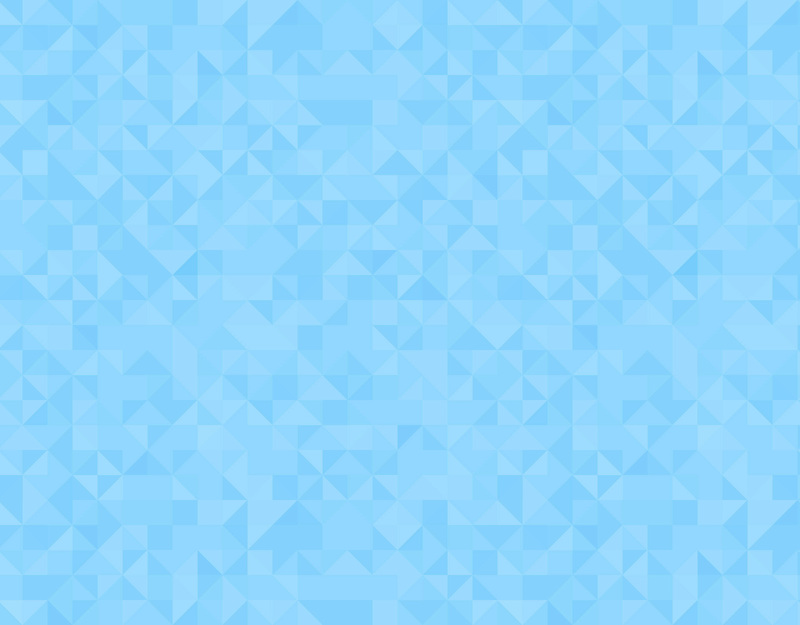 If you are interested in having your website, mobile app idea, or video completed by a Computer Mentors student, be sure to submit a community project! The Plant City Dr. Martin Luther King Jr. Cultural Arts Festival is a 5-day cultural event held in Plant City, Florida during the month of January. A Friday Ole School Gala/Dance and Opening Ceremony, Saturday Freedom Parade through historic downtown, Saturday Street Fest with excellent ethnic cuisine & vendors, Drumline Competition, entertainment, health fair, & concessions, goods, Sunday Leadership Breakfast, Day of Community Service and educational exhibits at the Plant City Bing Rooming House Community Museum highlight the Plant City MLK Festival. The non-profit organization Improvement League of Plant City, Inc., hosts this event annually for the past 29 years.